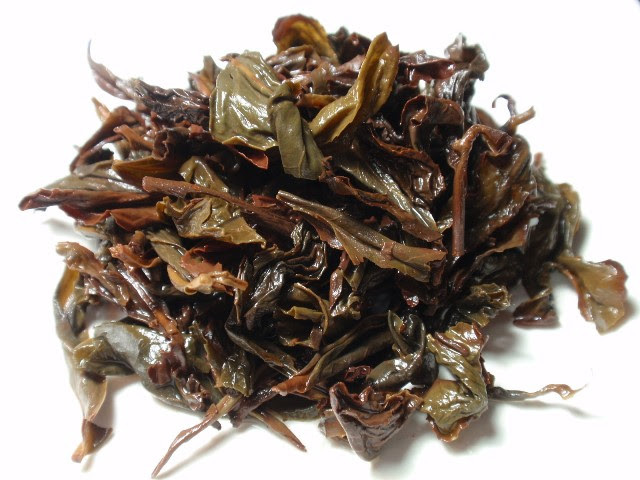 Product Description: Shui Xian, which translates to "Water Sprite," is an oolong produced in a similar style to Wuyi Oolongs. Therefore they share some similar traits, such as peachy-honey notes and a mineral "rock taste." This high-fired, medium grade version results in a rich tasting amber colored cup with the nuances of minerals, apricots and spice. Great for an everyday oolong option. The dry leaves have an aroma of rye, pepper, and fire-seared wood. 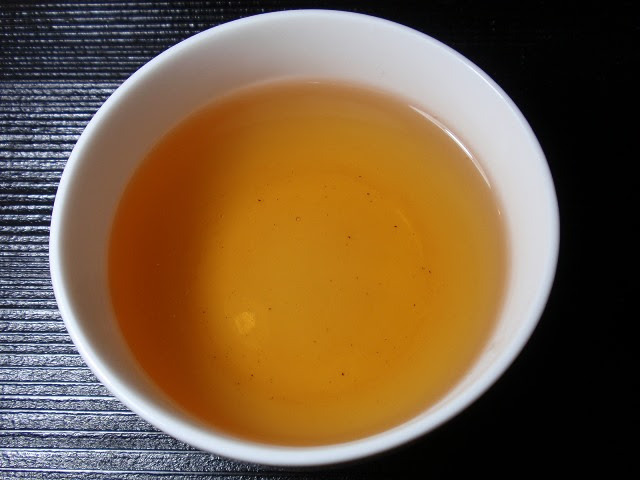 The golden amber infusion has a floral and nutty aroma with notes of seared wood and rye. 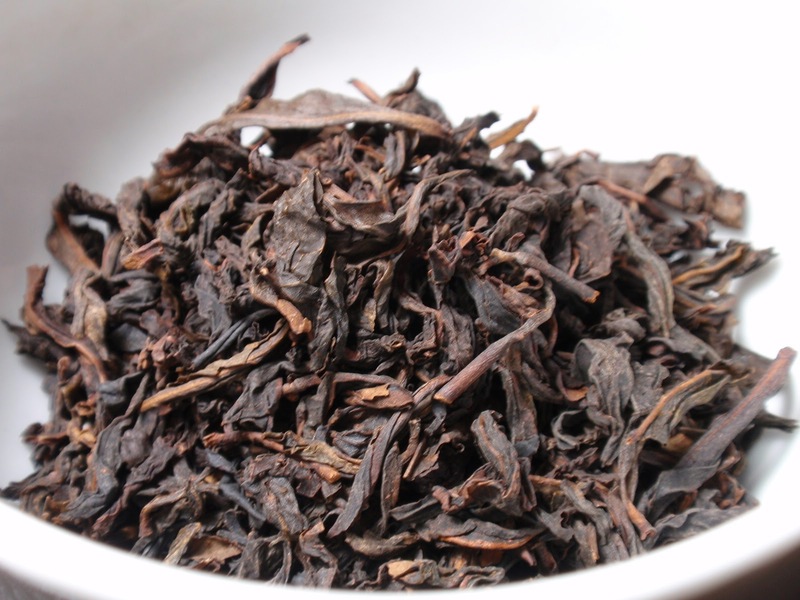 The flavor is rich, smooth, nutty, and lightly floral with an all-over roasted quality. This tea has a uniquely mouth watering sensation that reminds me of biting into watermelon, perhaps in relation to its other name, Water Sprite. The flavor and aroma became only slightly less complex throughout three infusions with the floral notes fading right after the first infusion. The rich, roasted taste lingered pleasantly at the finish.